Do You Know How to Sell Scrap Metal? 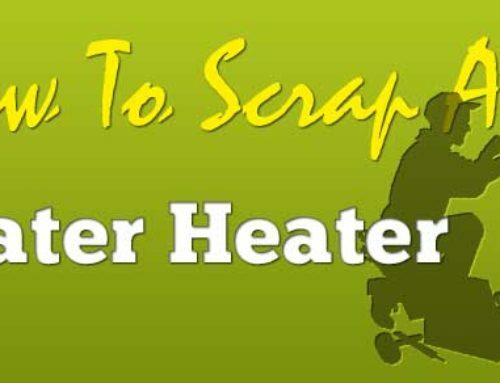 | Recycle USA, Inc.
Home/How To Scrap/Do You Know How to Sell Scrap Metal? Do You Know How to Sell Scrap Metal? Whether you are collecting scrap metal for income or as a hobby, understand that many lucrative scrap companies started out the same way. Collecting scrap metal pays pennies per pound, but it is not difficult to work up to weightier amounts if you know where to look for it. Keep in mind you need an area to store and sort your metal and a sturdy vehicle to haul it. You also need to make new business contacts. Comb neighborhoods and put out fliers announcing your new business. Make friends with plumbers, building contractors, roofers and electricians. Visit machine shops and service stations. In some cities, the town dump is a freebie for the scrap collector. Keep an eye out for dumpsters and large trash containers near building sites. Find out what days metals are removed and ask if you could remove them. You may even make extra cash hauling unwanted items from businesses on a regular basis. Become familiar with the different types of metals, as some bring in higher prices than others. Sort the scrap according to type, as recyclers pay more when it is separated. Water heaters are an easy source of metal, as many plumbers love having someone to haul them away. Although they do not pay much individually because they are mostly tin, you can accumulate them easily in lots of five or 10 at a time. Boilers, air conditioners and heaters are heavier items, sometimes weighing up to 300 pounds for a residential unit. 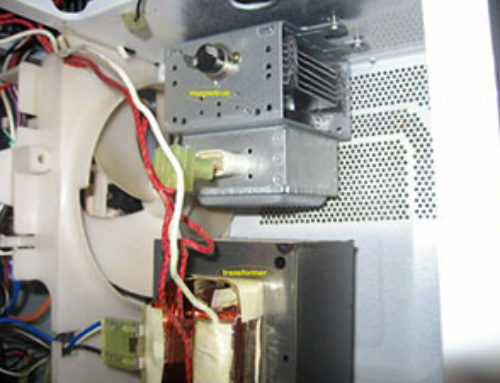 They can be stripped of pricier metals, such as copper tubing and brass fittings, which can quickly add up. A large industrial boiler can weigh up to 700 pounds and must be dismantled for the metal recycler. Remove such things such as pressure gauges, as they can be sold in yard sales and can bring in some additional cash. Set out six large cardboard boxes to place items in and ease the sorting process. 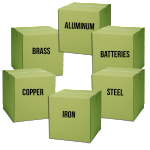 Label the boxes as follows: iron, aluminum, batteries, brass, steel and copper. These are the six categories used by the scrap metal recycling industry. Start with the “Aluminum” box. Put things like soda and other cans, aluminum furniture, aluminum car pieces and storm doors in this box. Soda cans will likely be the easiest to find, but keep in mind, the idea is to go for more weight if you’re interested in making money off your recycling. Take a magnet and scan it over metal items. Place the items that have a magnetic attraction to the magnet in the “Iron” box. This is the quickest way to identify what pieces of metal are iron. Another option is to look for the formation of rust on the metal. Items that are usually made of iron include pipes, cars and pieces of home appliances. Look at all the remaining metal items and find the ones that have the appearance of iron without the magnetic pull. All of these items go straight to the “Stainless Steel” box. Items made of stainless steel include beer kegs, stair hand rails and vehicle trim. Gather any old car batteries you’ve found or have laying around and place them in the “Batteries” box. Car batteries are 100% recyclable and have many reusable parts including the plastic, lead and acid. 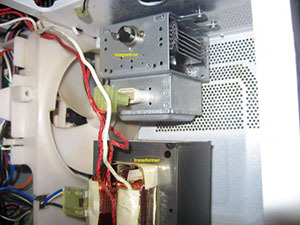 Place metal items that are red or stained green from water damage in the “Copper” box. Copper is easy to obtain from things like old electrical wiring pieces, other wire and plumbing fittings. Place items that have a yellow-tinged color in the “Brass” bin. Brass items include door knobs, car radiators, sink drains and fixtures and light fixtures.